Planning for the UK’s largest two-day county show is no mean feat, there are press releases to write, media contacts to register, creative to design, social media to manage and so much more. All of which has the show time cogs turning here at Shorthose. The Royal Norfolk Agricultural Association’s flagship event is a jewel in the Norfolk crown and holds fond memories for those returning year on year. Nothing stops visitors and nothing stops the press office! 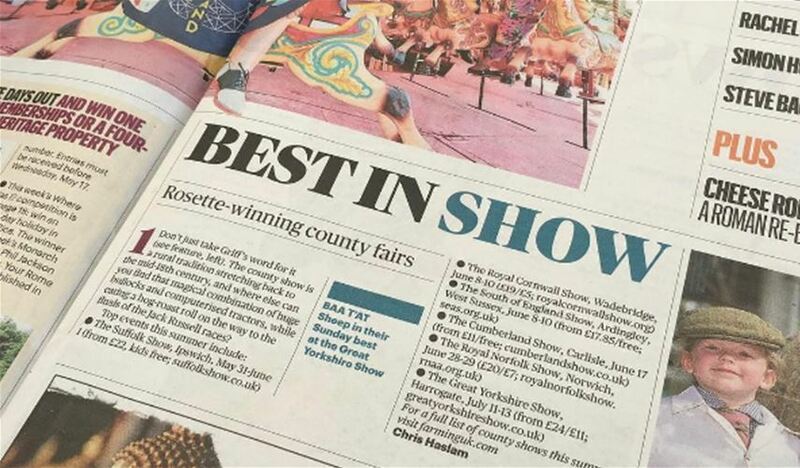 This is my third year working with the team on the Royal Norfolk Show and my third year working the press office (oh, sounding so PR dahling!). As someone who isn’t native to Norfolk and having never been to the show before, memories from my first include “I’ve no idea what a British Charolais is and piggy racing is my favourite sport on this earth”. The Shorthose team have all agreed that the few weeks before show time are our favourite. 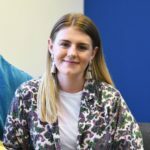 Our visits to The Showground become more frequent, the phones are ringing off the hook and the buzz of excitement as everything falls into place is contagious. 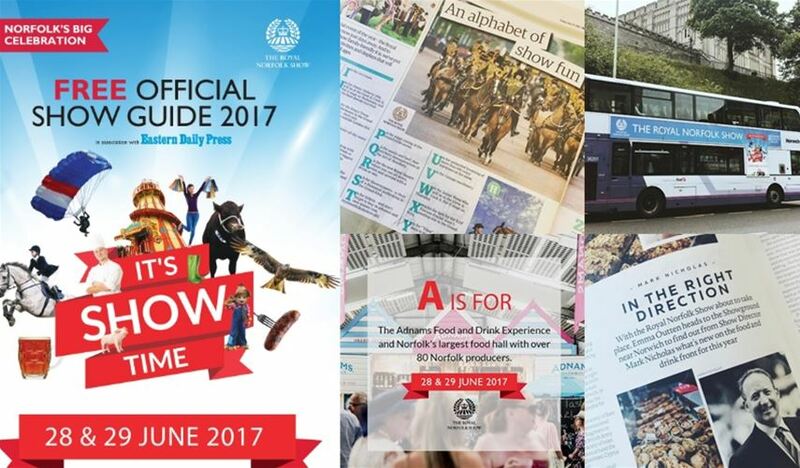 2017 saw a brand new Official Show Guide launched with the Eastern Daily Press and Archant which was full of information, itineraries and money saving vouchers. It was the first year that big screens were placed in the Grand Ring offering sponsorship and advertising opportunities and also the year of Show Stories, our social video project promoting the Royal Norfolk Show. The two days of the show are a hive of activity, in the press office we make sure local, regional and national journalists and photographers have everything they need. SRL team members are also out managing all the social media channels and collecting creative content to post as well as filming footage for post-event highlights videos. Royal Norfolk Show – Day one highlights from Shorthose Russell on Vimeo. Show time never stops here at Shorthose, when one Royal Norfolk Show ends, next year’s is already in the planning. New ideas for campaigns, creative and social media content are underway to bring Norfolk’s favourite county show to life! Hope to see you next year! Royal Norfolk Show rolls out on buses!